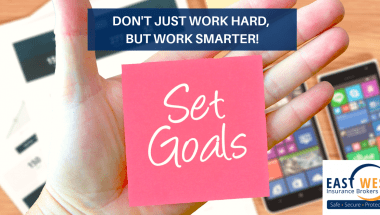 Don’t just work hard, but work smarter! 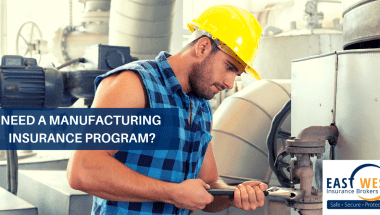 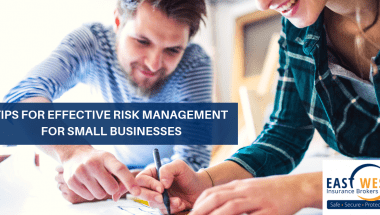 Need a manufacturing insurance program? 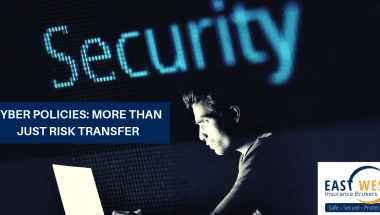 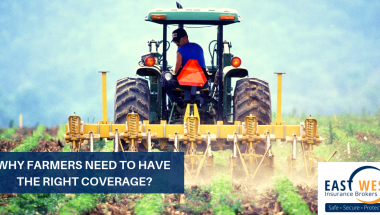 Why farmers need to have the right coverage? 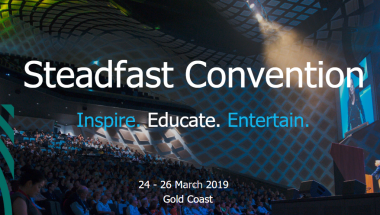 See you at the 2019 Steadfast Convention!